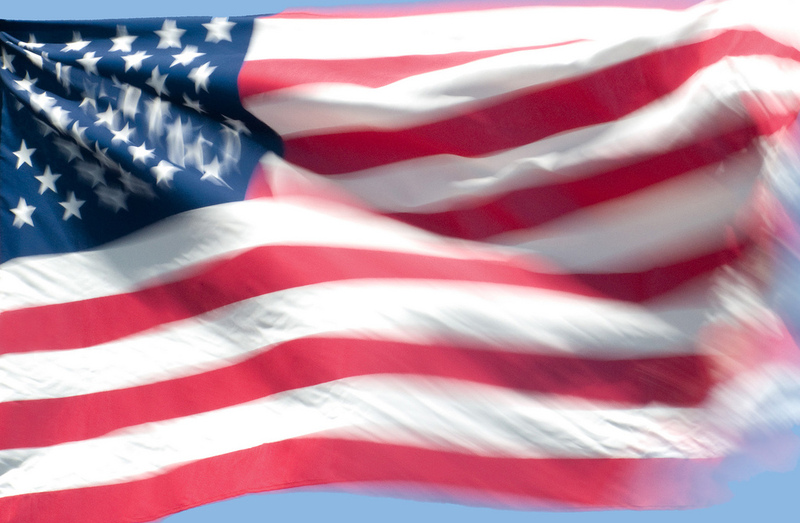 Fastcase will be closed in observance of Labor Day on Monday September 6, 2010. We’ll be back on Tuesday. Have a terrific Labor Day weekend.